Fiber optics allow for the communication of data at the speed of light. But the amount of data that can be sent along any optic fiber is limited by how much information you can encode into the light wave traveling through it. Currently, optic fiber technology uses several different properties of light to encode information, including brightness, color, polarization and direction of propagation. But if we want to cram even more information through optic fiber, we need to use other features of light to encode more information, without disrupting currently used properties. Such a feature could help boost the bandwidth of optic fiber technology, including our internet speeds. If the light wave traveling through the optic fiber is twisted helically—like a spring—then it has angular momentum, which is a measure of its momentum when it rotates around a point. But there was a major problem with using angular momentum to decode the information from the optic fiber. We needed a material with tiny nanoscale helical structures that could detect the twisted light. 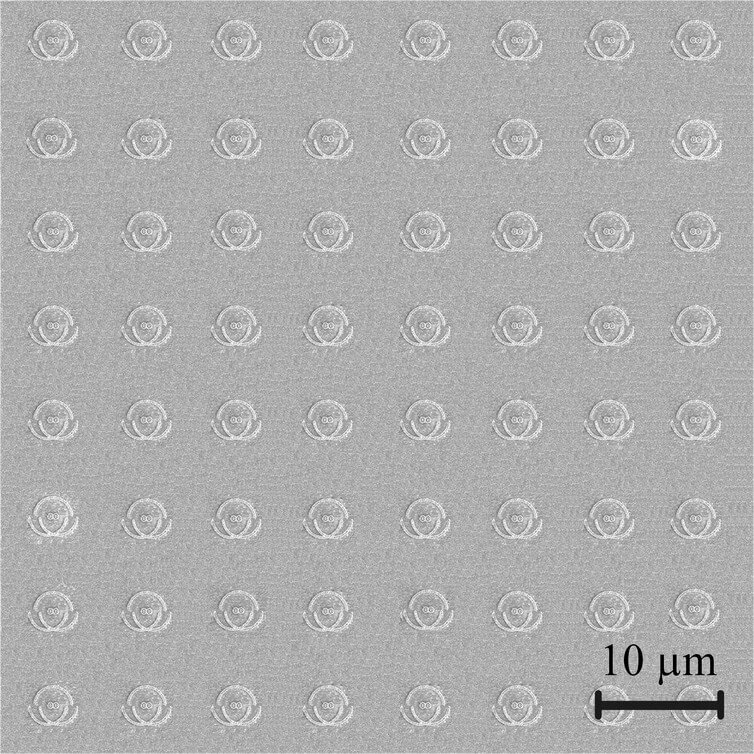 Our research, published yesterday in Science, shows how we can control the angular momentum of light at a nanoscale using an integrated photonic chip. 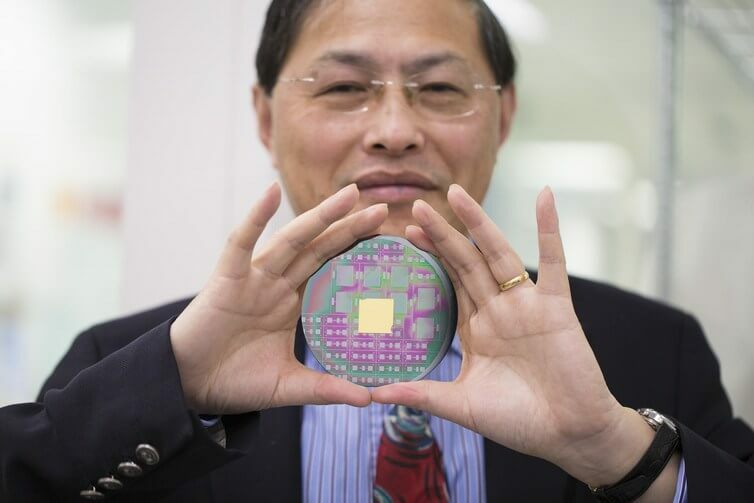 A large number of optical fibers in one fiber bundle can be processed through the chip in parallel, which means the processing speed can be significantly increased by considering how large the array is. 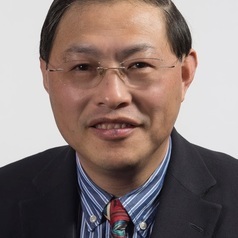 Min Gu is a world leading authority in the fields of nanophotonics, nanofabrication, biophotonics and multi-dimensional optical data storage with internationally renowned expertise in three-dimensional optical imaging theory. 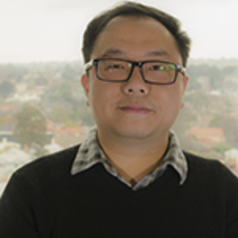 Qiming Zhang is a senior research fellow in RMIT University. 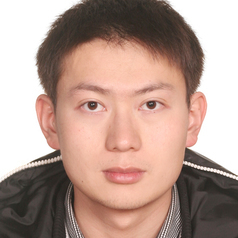 His research interests are in optical data storage and micro/nano photonic devices.